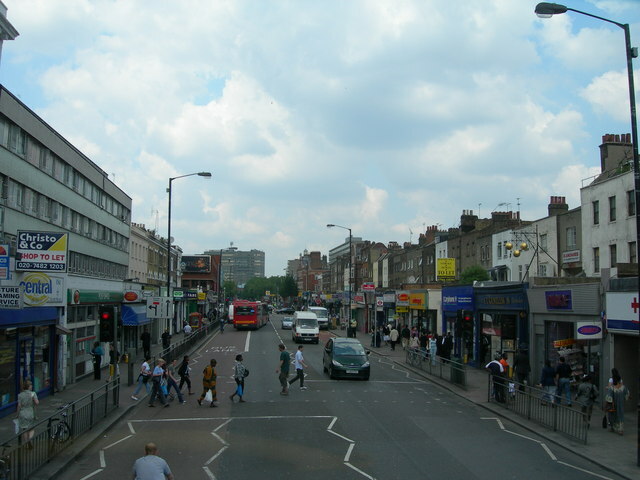 The Walworth Road, in Southwark, runs south from Elephant Castle towards Camberwell and contains a busy residential retail centre along its length. 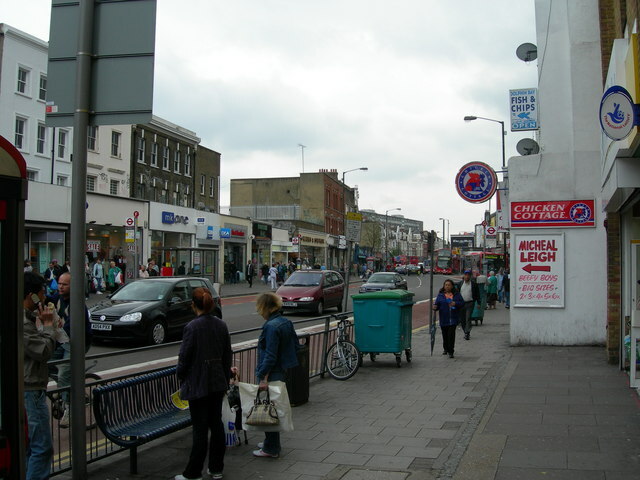 Off the high street, bisecting the historical centre of Walworth, East Street Market is located. As well as being a busy shopping street its highway accommodates 20,000 vehicles per day, 180 busses per hour (from 10 bus routes) and is a critical route for the ambulance services. 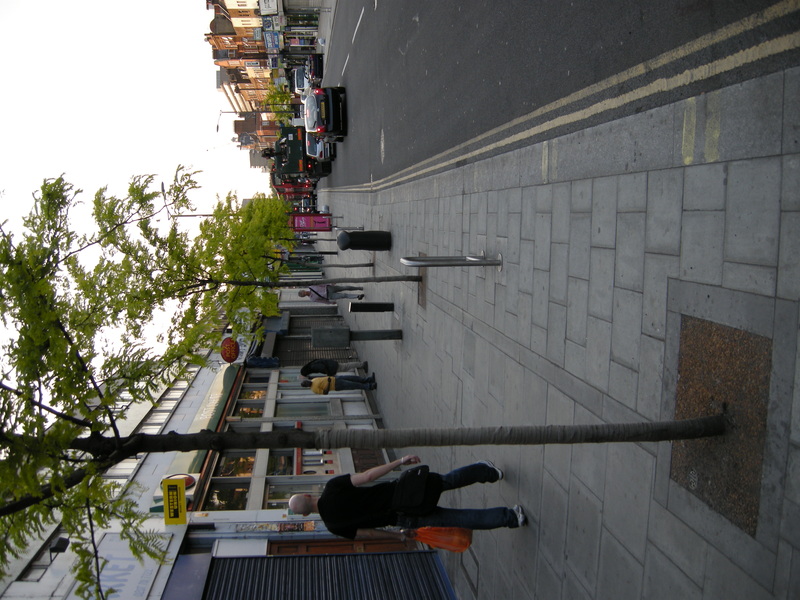 Prior to the improvements the pavements were narrow, railings restricted the movement of pedestrians form one side of the street to the other (creating a divided high street), the carriageway was wide (consisting of three lanes of traffic, including one bus lane) and there was a lack of parking bays for deliveries to the shops (resulting in illegal parking and traffic congestion). The scheme focused on improving the pedestrian experience without reducing the streets ability to accommodate the existing volume of traffic. 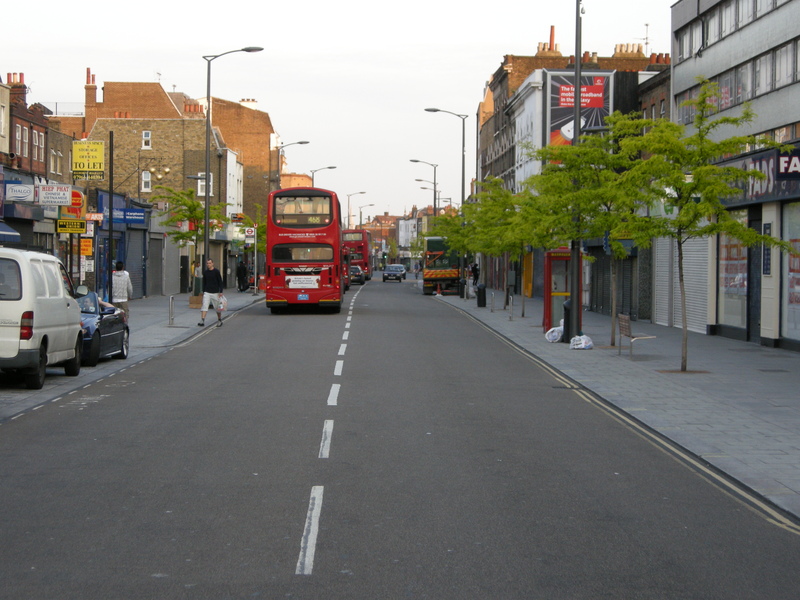 This was achieved by widening the pavements, removing the railings, removing unnecessary street clutter, incorporating dedicated loading bays for deliveries and narrowing the highway for much of the length high street. The selection of materials is appropriate to the quality of this scheme, appropriate to the usage it receives and appropriate to the budget allocated to this project. The majority of the scheme is constructed of standard materials, i.e. standard paving slabs and tarmac. 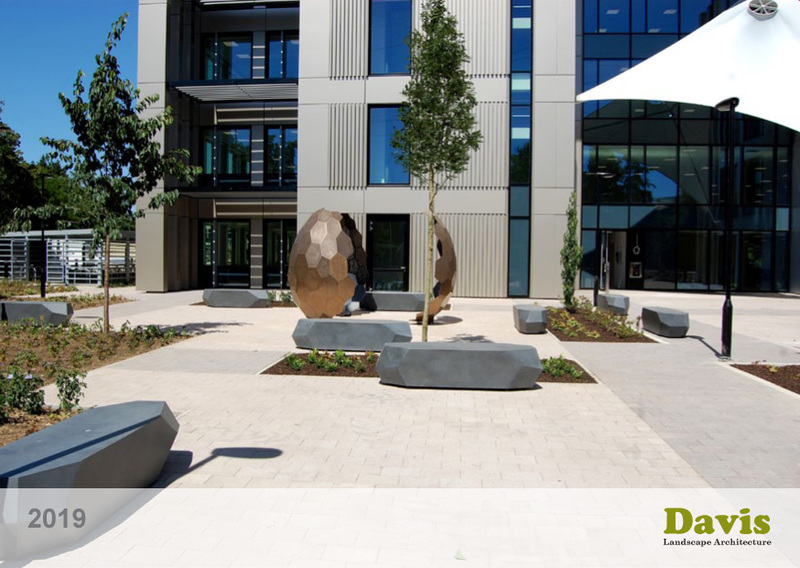 The ‘trimmings’ are of quality materials, granite kerbs are specified throughout the scheme, raised side street crossings and loading bays are of granite blocks and the lighting columns throughout the scheme are quality .The central ‘shared’ type space is constructed of quality materials generally. 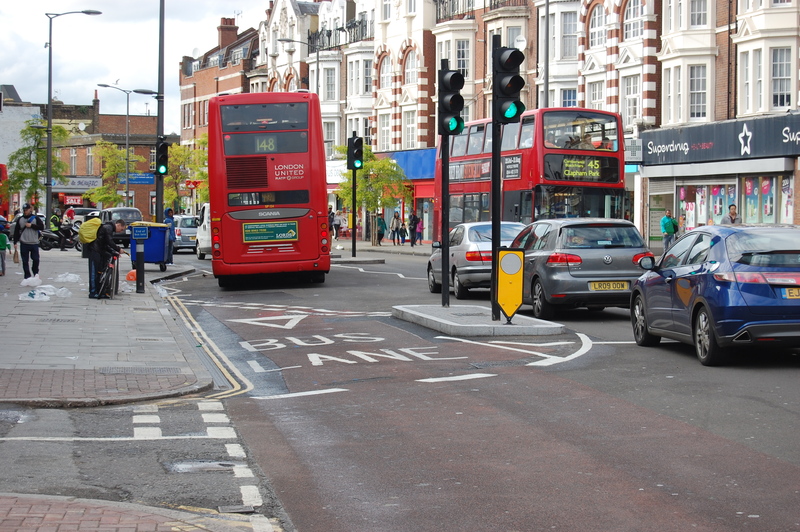 In the new scheme the bus stops have been grouped at the centre of the shopping street on both sides of the road. In this location the kerb upstands are the standard 100mm high and the carriageway is wide. The regular kerb height makes it easier to get off busses and indicates to pedestrians this is not a good place to cross the road. At either end of the scheme ‘bus gates’ have been introduces to give busses priority over regular vehicular traffic. In these locations kerbs are the standard 100mm high. The idea of the ‘gates is give busses a quicker transit through the high street. This enabled the removal of the previous bus lane and the reduction of the carriageway from three lanes to two. Adjacent to the ‘bus gates’ dedicated crossings have been introduced also with the kerbs at 100mm high. Throughout the majority of the rest of the scheme kerb upstands are 10mm and the carriageway is kept narrow with a single lane of traffic in each direction. This allows for the pavements to be wide and makes it easy for pedestrians to cross the road. 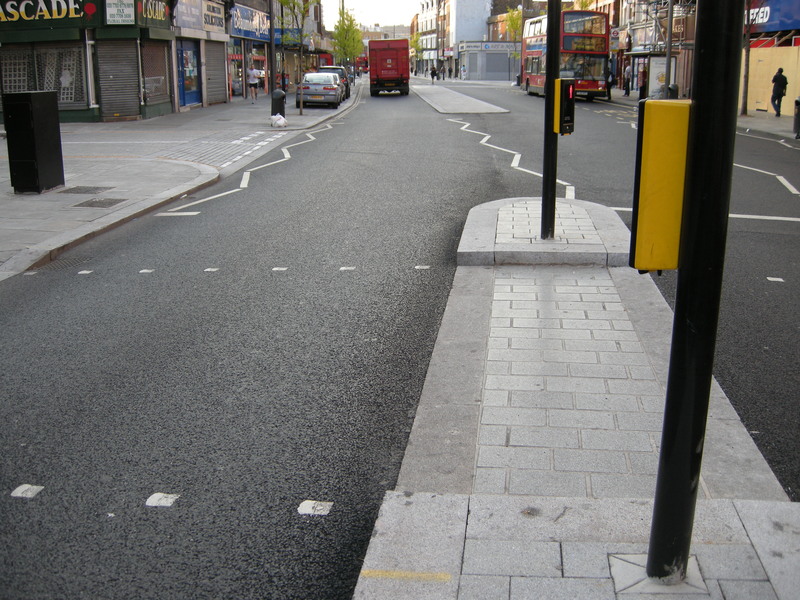 With the kerbs being only 10mm high all members of the community are easily able to cross the road at any point. Within the widened pavements cycle stands, new tree planting, seating, bins and new lighting have been introduced and accommodated. 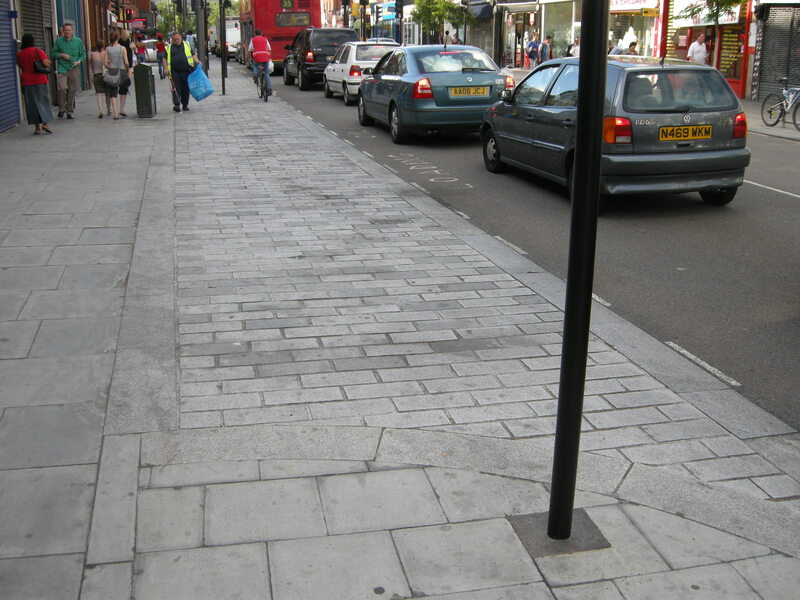 These items of street furniture also function to make it difficult to vehicles to park in non dedicated locations, whilst still being permeable to the pedestrian. 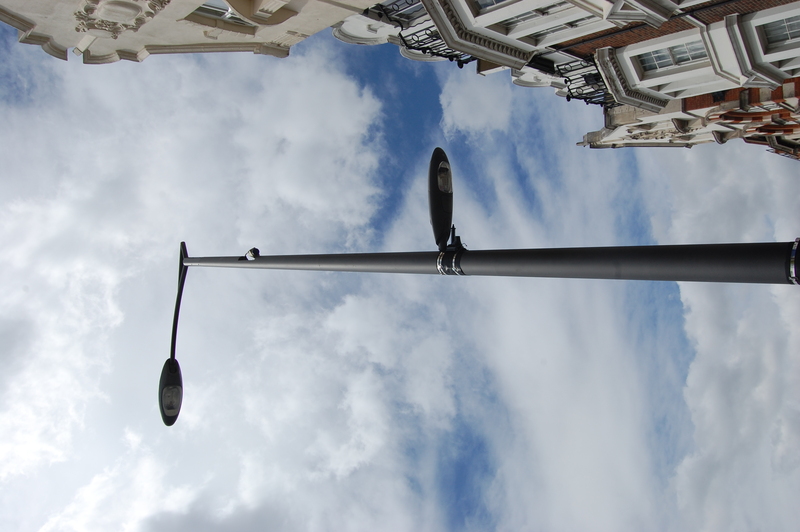 The new lighting columns provide dedicated lighting to the carriageway and footway. Incorporated into the columns are power supplies for Christmas decorations, further helping to reduce visual street clutter. At the south end of the scheme, where building frontage to building frontage is particularly wide, a pedestrian friendly central reserve has been introduced. This allows for the safe pedestrians crossing of the wide split carriageway. At the centre of the scheme, just to the north of the bus stops and at the entrance to East Street Market, a wide controlled pedestrian crossing has been introduced. In this location the tarmac surface has been dressed with buff coloured stone chippings and kerbs are flush. This serves as an indication that this is a ‘shared’ type space and vehicles should be particularly aware of pedestrians. 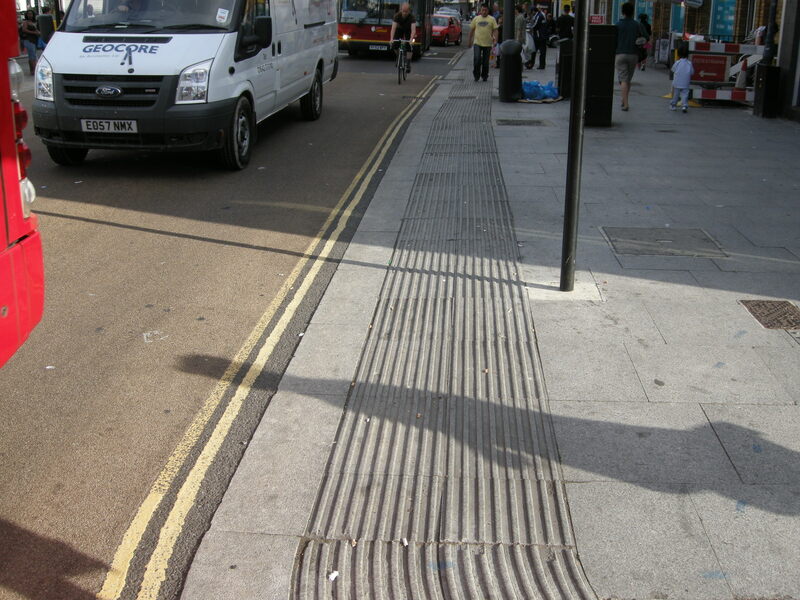 At the edge of the carriageway in the location of the ‘shared’ type space, corduroy paving has been introduced to indicate this is a ‘shared’ type space to the partially sighted and blind. Throughout the scheme, on both sides of the road, loading bays for local businesses have been incorporated into the widened footway. 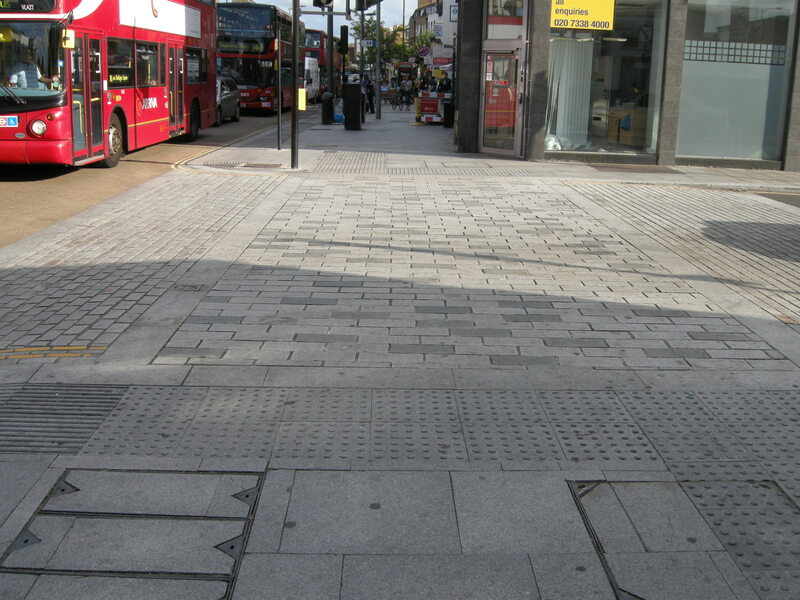 They have been constructed of grey blocks of a similar colour to the paving slabs found in the footway and visually read as footway not carriageway. The crossings to all side streets along the length of the scheme are raised tables. This ensures that pedestrian movement is easy. These are constructed of blocks, similar to those found in the loading bays, and are of a similar colour to the paving slabs of the footways. This, once again, reads as a continuation of footway. As well as the vertical deflection of the highway, in the form of a raised table, the change in carriageway surface from tarmac to grey block indicates to the driver that they should slow down and be particularly aware of pedestrians crossing at this point. In my opinion this scheme is a huge success. Formally the pavements were crowded, movement was restricted and the high street was divided. Now due to the wider pavements, removal of street clutter and barriers, pedestrian movement is easy and the high street is physically more unified. Aesthetically, the scheme is pleasing, uncluttered and the high street reads as one space. Statistically, before and after the schemes implementation, traffic volumes are similar and the number of accidents are slightly less. Hello. My name is Suzie and I use the Walworth Road every day. I love what you have done to improve the area. I wouldn’t say I was exactly proud to say I live in Walworth (you’ll have to get rid of the E&C shopping monstrosity first! ), but at least it’s not a complete embarrassment any more. I have a question, though: why are there massive bins outside the Morrisons supermarket, just where people have to negotiate from bus stop to supermarket? 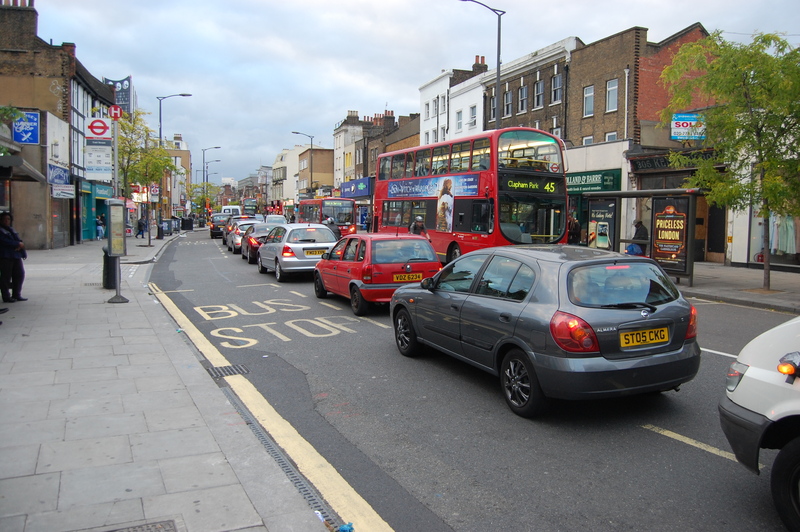 Many people end up stepping into the road because of congestion on the pavement at that point. And when two buses park at the bus stop, the bins are often in the way of the opening doors! Really unpleasant/stinky. 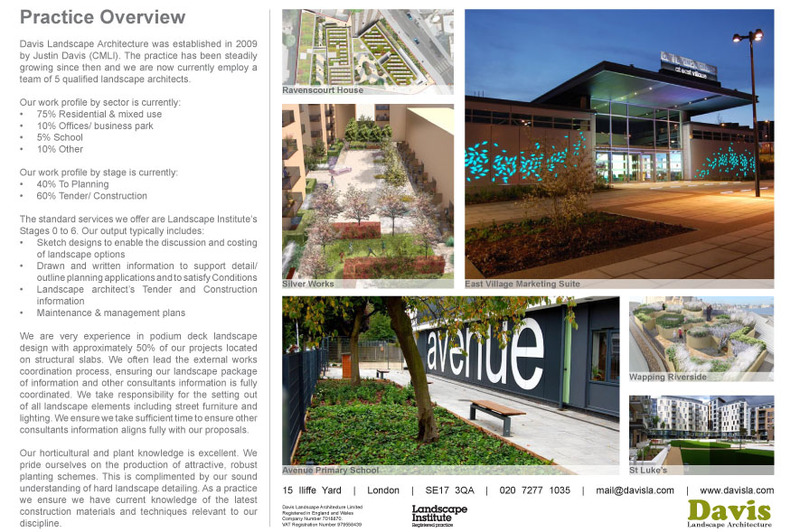 Suzie, just to clarify, this is NOT a Davis Landscape Architecture project, I believe it was lead by Project Centre working closely with Southwark Council. 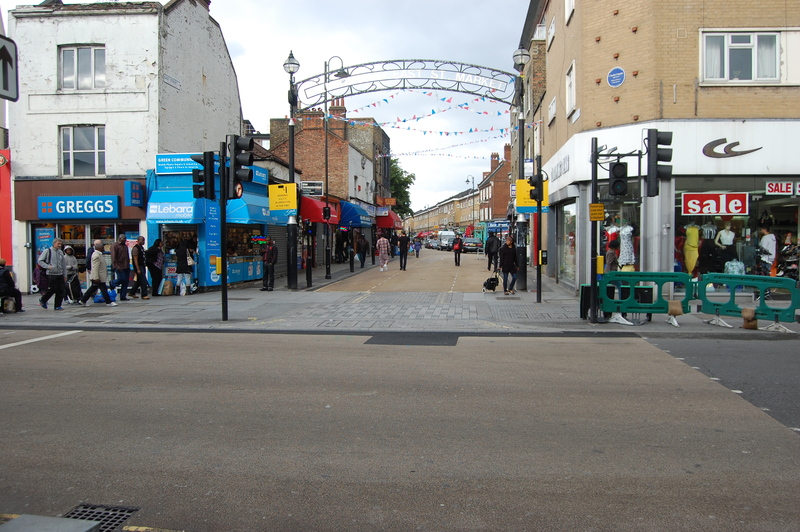 Our practice is located close to the Walworth Road and I have seen a huge improvement to the functioning of the high street since the implementation of this scheme. I completely agree with your comment regarding the bin outside of Bagel King, as the are located at a narrow point on the pavement and create unnecessary congestion in this location. This is something that also annoys me ever time I pass. Southwark Council should insist that these bins be located in an alternative suitable location, this would improve the pedestrian experience and safety. 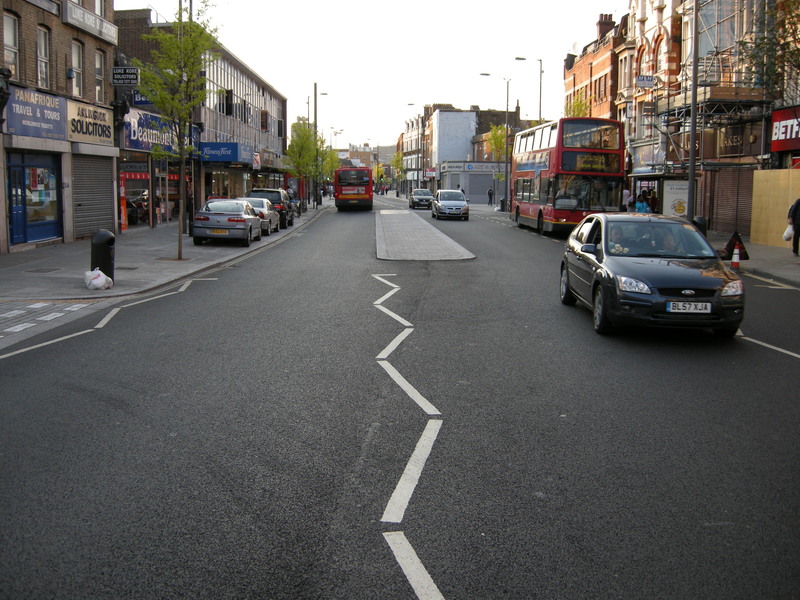 I led the design of the Walworth Road when I was working at the Project Centre in 2003. If anyone is interested, I’d would be happy to discuss the project in greater detail.